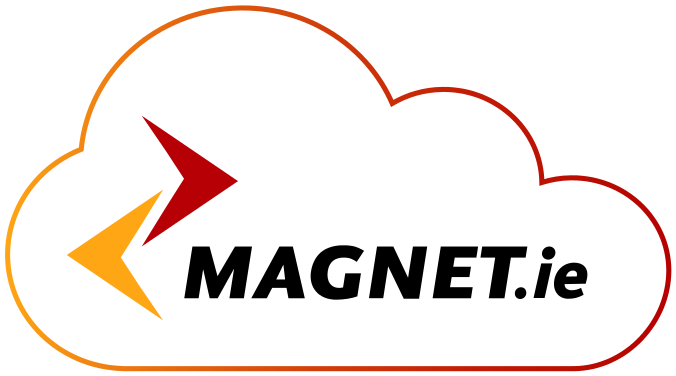 Twelve-month contracts, and more, are par for the course when it comes to telecoms services but Magnet Networks is changing that. With its ‘Simply Broadband’ service the company is offering Ireland’s first fixed-term, contract-free broadband service, providing customers with the freedom of not being tied into a lengthy contract term. As a broadband-only service there are also no line rental fees and no obligation to subscribe to any additional services like phone or TV. Priced at €40 per month, it delivers up to 24Mb download speeds, has no usage limits and is available to 650,000 homes throughout Ireland. Other benefits of ‘Simply Broadband’ are that it is uncontended meaning you have your own dedicated line ensuring a superfast broadband connection at all times. Recently Magnet also launched Ireland’s first no strings attached online TV service. Aertv.ie broadcasts eleven channels for free live online including all of the main Irish stations. Signing up to ‘Simply Broadband’ is simple – customers can do so online or by calling 1800 819 888.